Cherry Heering has turned 200! Like all milestone birthdays, it’s only natural for friends to reminisce on times gone by and look to the future. It is the many bartender ‘friends’ of the brand that have cemented Cherry Heering’s position as the quintessential cherry liqueur and a must-stock for every bar, and hence it’s only natural that they should be the ones to reflect on its rich history. Over the coming weeks, we will share the musings and memories of 20 legends of the bartending trade as they reflect on a particular year in the history of Cherry Heering. As good birthday guests never turn up empty handed, they’ve each also created a bespoke Cherry Heering cocktail to mark the celebration and cheers to another 200 years. For Luke, some of his biggest influences early on came from the culinary world; chefs such as Ferran Adria, Magnus Nilsson and Ben Shewry to name a few. However, “I have a lot of different influences, from art to sports. I’m just always really inspired by anyone that is dedicated to their craft and aiming to push the boat out a little,” he added. Continually looking to take the next step in his career, Luke is focused on setting up a new concept entitled ‘Byrdi’. Centred around Indigenous Australian ingredients, the idea will be, “very seasonal and producer driven,” he explained. A busy man, on top of developing his new business idea, Luke is in daily contact with his team in Singapore and flies back and forth regularly between Singapore and Melbourne, “to oversee Operation Dagger,” he added. Currently gearing up for the arrival of his first child, it’s important to Luke to constantly change things up. “I change the menu in my bar every three months because coming from Australia, seasonality and change is a part of me,” he explains. Currently, Luke is based in Singapore, working on his next menu, which he believes “will be our best yet. 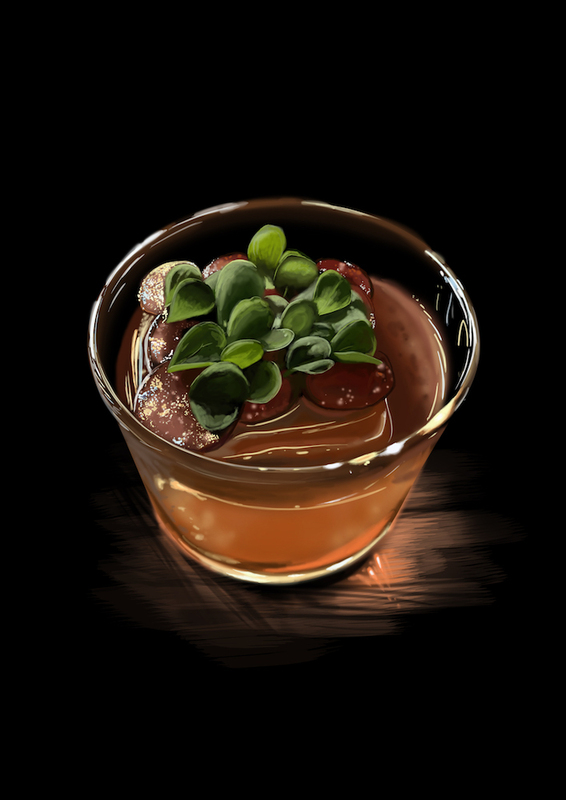 Expect things like fermented starfruit wine, distilled horseradish, pickled fig leaf,” he adds. For Luke, a strong sense of provenance and working with local producers is key in his current role. “I don’t want to go to a bar in Sweden and drink a Negroni or a bar in Australia and have a Manhattan. I want to have something that is unique to that time and place,” he stated. For Luke, 2017 holds an important place in his life as it was the year that he both got engaged and chose alongside his partner to become parents. 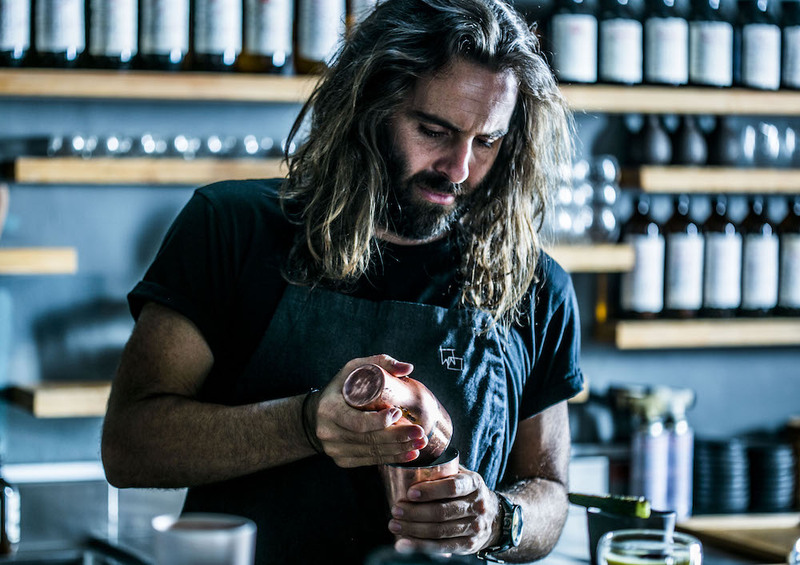 Luke’s cocktail is created using a selection of flavours and experiences that he shared with his partner in 2017. “From visiting Harry’s bar in Paris, to eating at Noma in Copenhagen, to our trips to Cape Town and Moscow; each flavour in the drinks represents something from each of these experiences,” he concluded. Next articleBACARDÍ Legacy Australia’s Top 8 Revealed!